Children's books make great gifts for kids, and they make wonderful gifts for baby showers and new parents. 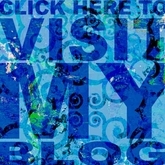 My award winning children's books are available at Amazon.com and bn.com. I began my freelance illustration career with an award winning children’s book. 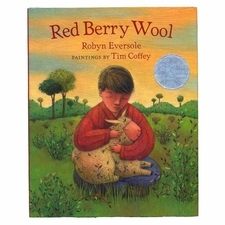 Red Berry Wool won the Golden Kite Honor for its illustrations from the Society of Children’s Book Writers and Illustrators in 1999. It was also selected by the American Bookseller's Association's for the Pick of the Lists. It is appropriate for ages 4 to 8. 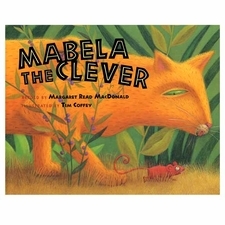 The second children's book I illustrated was Mabela the Clever, written by Margaret Read MacDonald. Mabela the Clever won a Parents' Choice Silver medal in 2001. The video was recognized by the American Library Association as a notable children's video. The New York Public library included Mabela the Clever in their list of 100 picture books everyone should know. It also received an Aesop Accolade from the American Folklore Society due to Margaret Read MacDonald's masterful retelling of this classic African folktale. Ages 4 to 8. Christmas at the Top of the World was written and illustrated by me. In 2004 artwork from the book was exhibited at the Museum of American Illustration in New York City as part of the Society of Illustrators Original Art Show. 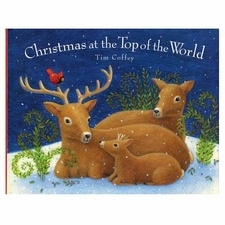 Christmas at the top of the World makes a perfect Christmas gift for kids ages 4 to 8. I work with many companies, creating artwork for posters, canvas prints, home décor, greeting cards, scrapbooking supplies, calendars, quilting fabric, and children’s books.